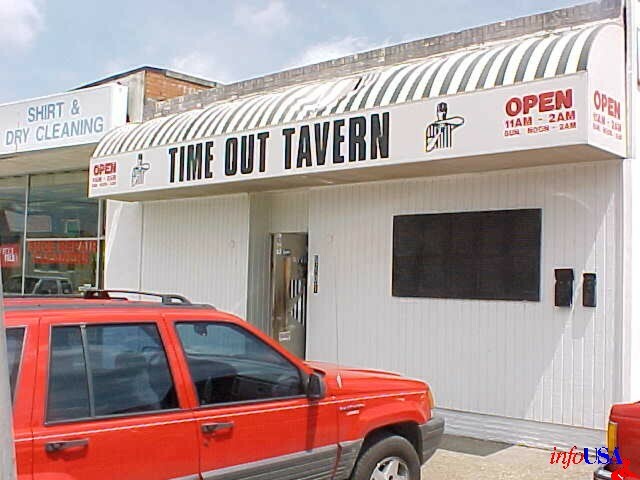 I've revamped/updated an old article, for print in the January issue of Lit Monthly Magazine, and have revisited some of my old Big-D Dive Bar haunts. I think that everyone should start the year off by finding a new dive in which to nurse a hangover or use as an occasional getaway from friends and family! The graffiti capital of Dallas! You can write on damn near anything in here, and they even provide the markers! 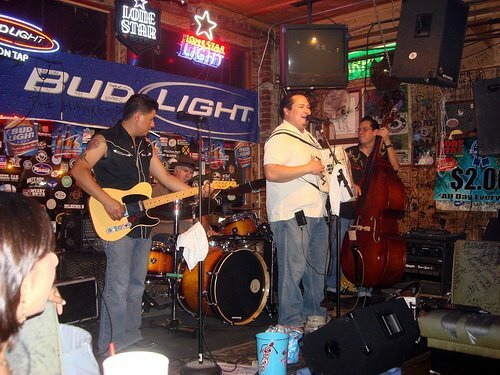 This honky-tonk/burger joint has been a staple in Deep Elum forever. I used to come here "wit da boys" from the local beer distributor, when I worked there in the '80s. 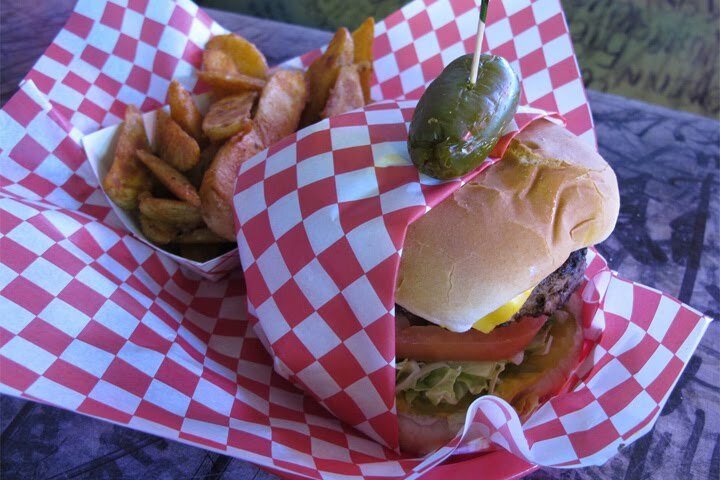 A great place for cold suds and a big, greasy burger (with a big pickled jalapeno!). 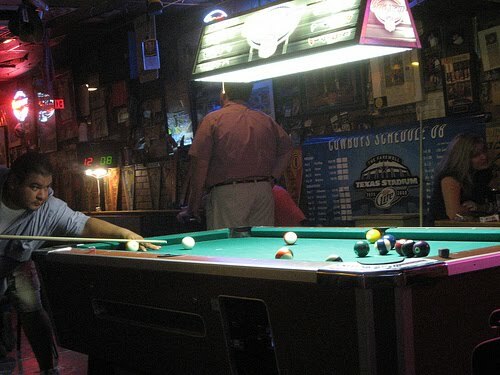 The juke-box has a decidedly country flavor and there’s a pool table and a full bar. They have live music on the weekends. 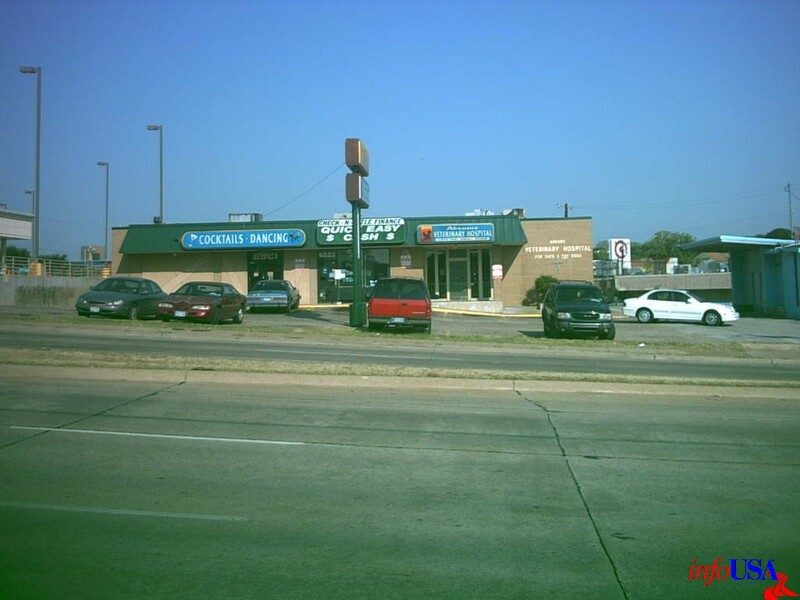 An authentic Dallas, laid-back, broken-in classic, with a strong, regular customer base. It’s easy to miss this neat little dive, that's tucked away in a strip mall, just east of Greenville, on the north side of Forest Lane. The “X” was brought to my attention, a number of years ago, as a hideout for local celebrities. The bartenders can regale you with stories of Don "Nelly" Nelson (the old Dallas Maverick's head coach) and Owen Wilson, playing poker or dominoes in the back, for big bucks. Both have been regulars here and have been known to stop by from time to time. There's cold beer and live music (usually blues) served up on the weekends. King Me! Your buddy calls and says that he's having a party. 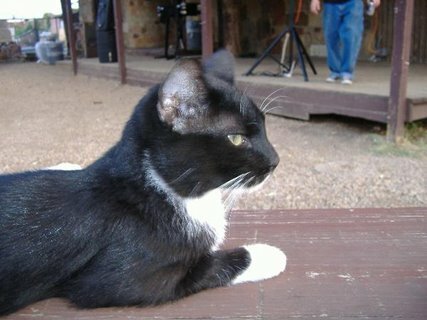 There'll be great burgers, cold beer, a DJ inside, and a band playing on the front porch. Picnic tables, Christmas lights, and chimineas have been set up in the yard. Oh, and go ahead and bring your dog. Sound like fun? Wait... This isn't your friends place, it's Lee Harvey's! Just off Akard, this old stone house stands out in the warehouse-laden neighborhood. 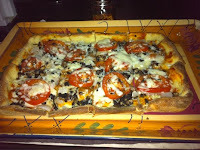 The menu, sporting primarily burgers (some of the best in Dallas) and tacos, is small but all good. 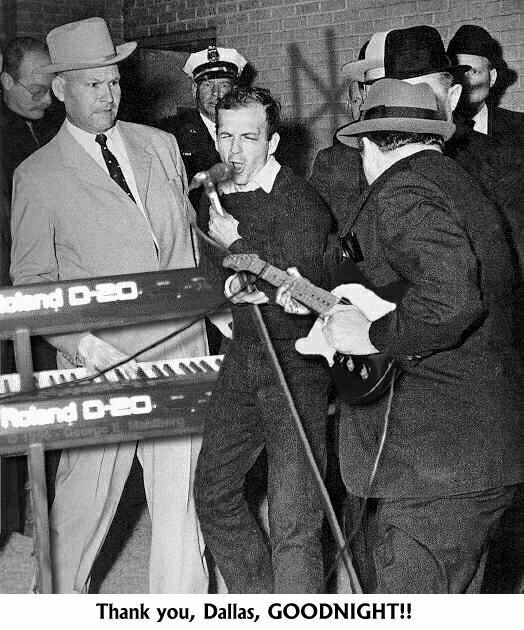 Lee Harvey's has been voted the Best Bar in Dallas by Observer readers and is definitely worth the trip to the other side of the tracks (I-30)! 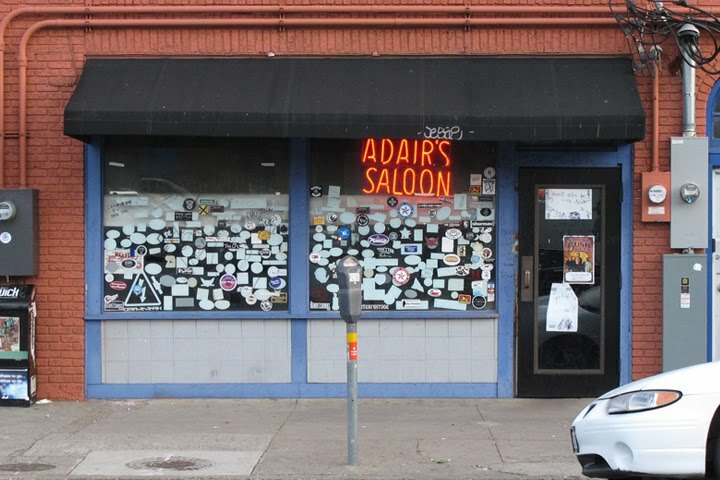 Just half a block from the intersection of Skillman and Abrams, sits this mellow little watering hole that opens at 9 am (for those who like to get their drink on early). They serve cheap, cold beer and have a good happy hour. There are a number of TVs and even free Wi-Fi. 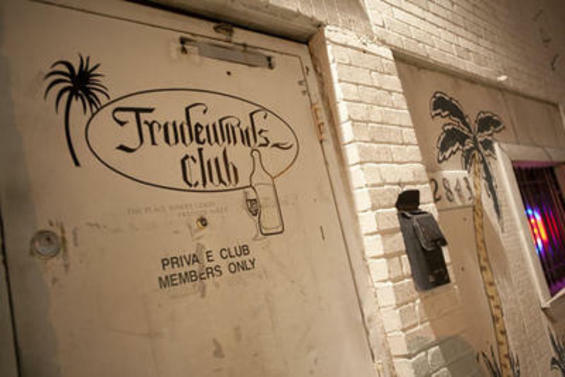 It's a great place to start or end your evening, or day for that matter! 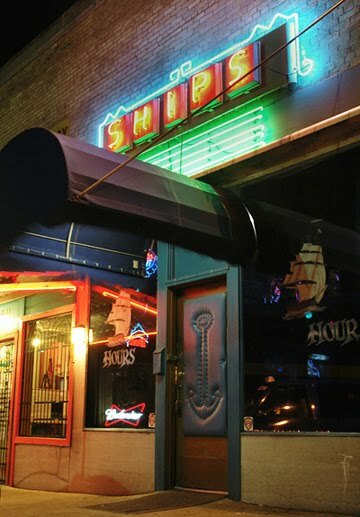 On very lowest Greenville (where it makes the Ross split) sits Ships Lounge. 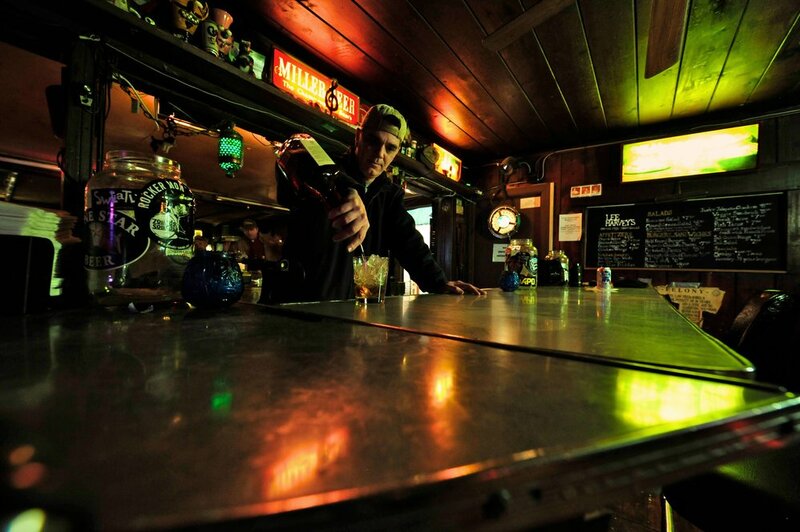 An unassuming entry with a small neon sign is all that marks this Charles Bukowski-esqe sliver of a bar. There's a “No Cussing” sign above the electrical tape-repaired, padded-railed bar, and the “real” jukebox (one of the best in Dallas), pumps out R&B classics and old-timey country tunes. 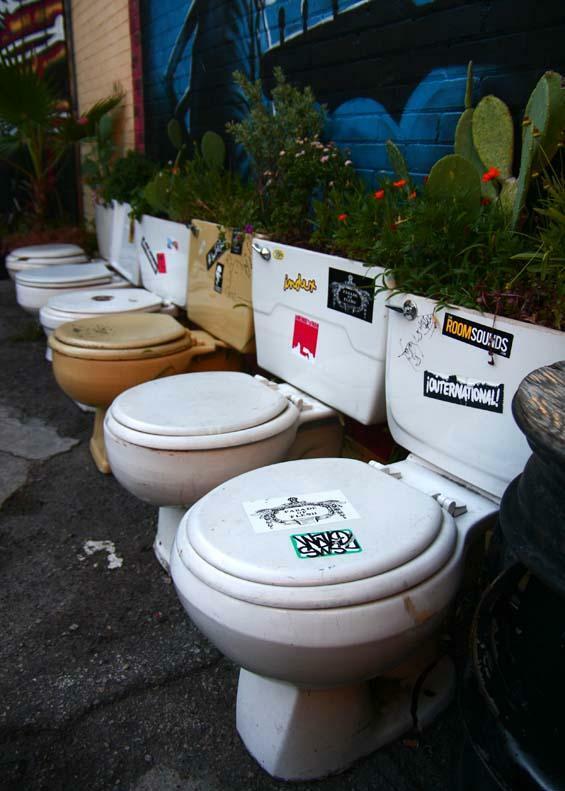 The place is tiny; In fact the bathrooms even share a common sink. There’s typically an older, local crowd here and they only take cash. They also only sell beer and wine, but you can bring in your own bottle, as they do sell set-ups. 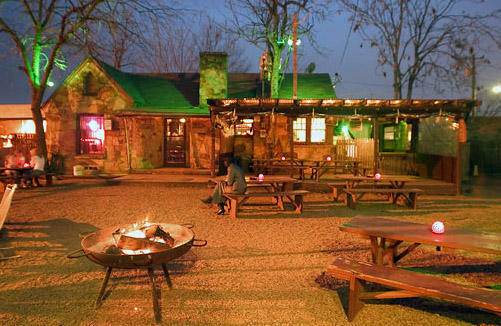 One of the ultimate dive bars in the state of Texas! Don't blink or you'll miss it. 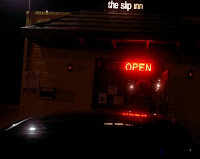 The Slip Inn is so tiny... "How tiny is it?" It's so tiny that the front door is also the back door! Just kidding. 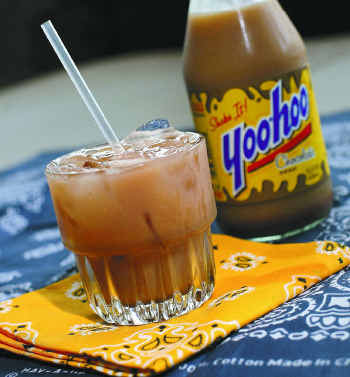 This is a laid back no attitude bar that serves up good, cheap drinks! No draft beer, though. The little L-shaped lounge has a pool table, a juke box, and several nights a week they feature surprisingly good DJs. The age of the patrons ranges from 21 to 80. Weekend parking can be somewhat dicey at best, so get there early. 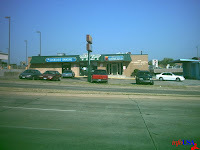 This little dive is just a few blocks east of Love Field, on Lovers Ln. It’s rumored that Dallas Stars show up after away games as the team's airplane hangar is right there. The décor has a garage/first college apartment feel, with wooden picnic benches, graffiti on the walls, and old hockey skates and gloves hanging from the ceiling. They have several video and table games, including a well used baketball game (a la Dave and Buster's). I have yet to see a Star there, but evidence of their patronage is abundant. Well, what can I say about the Trade Winds... It’s a dive in the truest sense of the word. 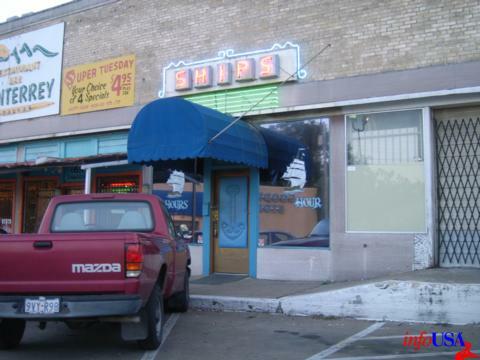 It's been an Oak Cliff institution on Davis St. for almost 40 years. This is my neighborhood hangout. The old owners (my dear friends Dennis and Loretta) have taken the place back over and the staff (Melissa, Jonathan, and Alicia) is excellent. They also serve up one of the best pizzas in the "BAD-NOC's" (a phrase the I've coined - Bishop Arts District/North Oak Cliff). There’s shuffleboard, a pool table, and a juke box with a good mix of tunes. 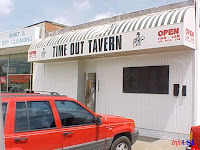 One of the "dive-y-est dives" on lower Greenvile, it’s been in business for decades, and with the hours that they keep, you're likely to find a friendly, but drunk crowd as early as 8:00 am! Yep, you can start drinking here at 7:00 am. Because the place is so small and narrow, it feels very cozy and homey (if you were to live in a small dark bar, with 40 loud, drunk friends). 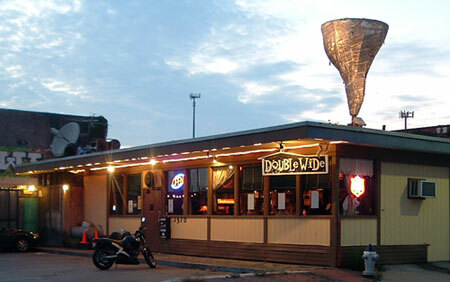 Make your New Year’s resolution to try all of the dingy dives that Dallas has to offer! Happy drinking and slumming. 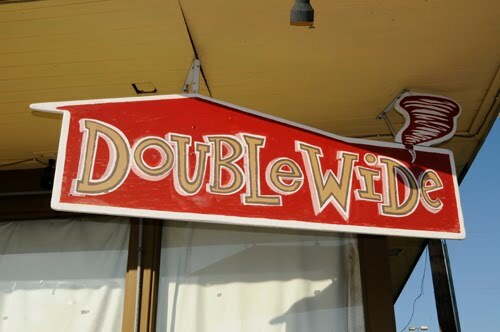 Double Wide is one of my favourite too. These toilettes are freaking funny! And sure thing, these places are unpretentious, I can wear my favourite shirt! I like Windale tavern a lot. It's a nice place with good selection.